In today’s modern and technology-driven world, it’s no surprise that we have a great reliance on resources such as oil and gas to power every day utilities. But how are those resources processed and transported in these harsh and hazardous environments? 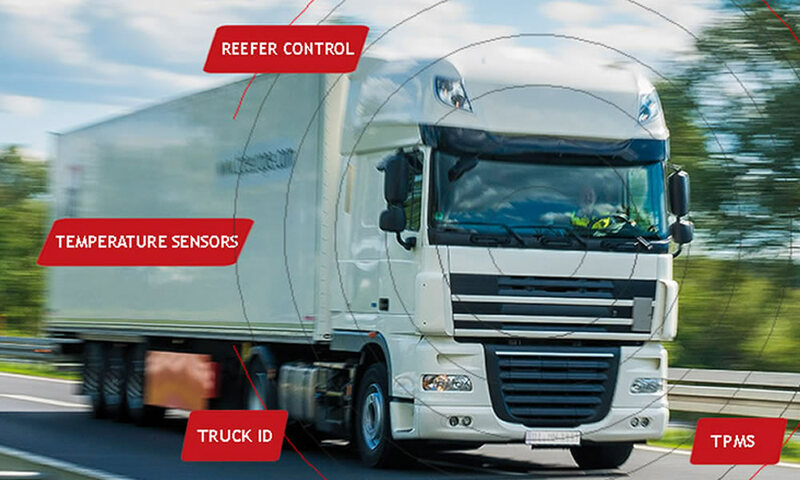 Luckily technology has evolved vast and given amazing platforms to monitor vehicles with ease, which is nothing other than GPS tracking solution. 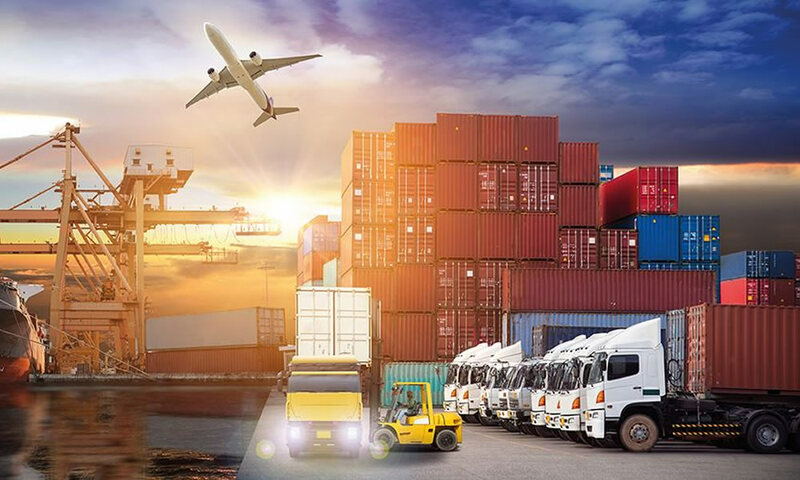 Fleet tracking system helps to make life easier for the people running day to day operations, oil and gas industry seems more interested in getting information which is instantly actionable, intelligence that can pragmatically be put to use. 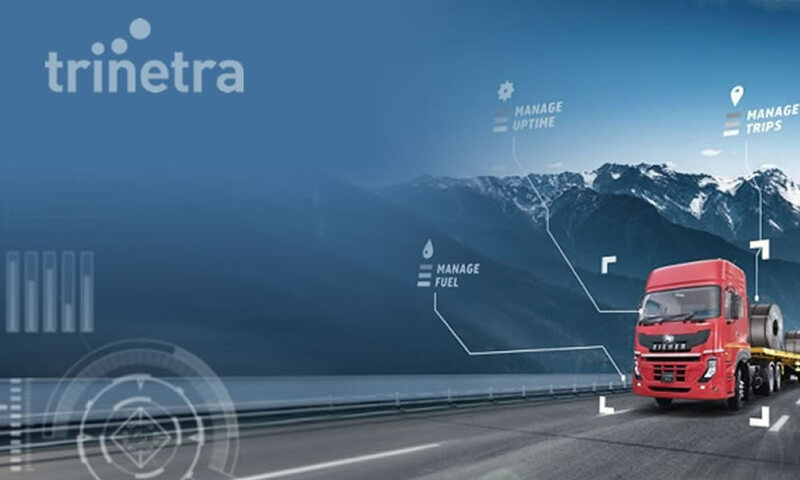 Driver behavior – Prevent speeding; reduce harsh braking and fast acceleration with alerts and reports that helps to monitor behavior of drivers transporting oil and gas. Increases vehicle lifetime – Gentle driving with better driver behavior causes less wear and tear on vehicles and equipment. GPS vehicle tracking system provides maintenance reminders based on mileage or engine hours, which helps to keep track on smooth vehicle operation. Reduce fuel costs – Monitor unauthorized vehicle usage and excessive idling to cut down unnecessary fuel costs. 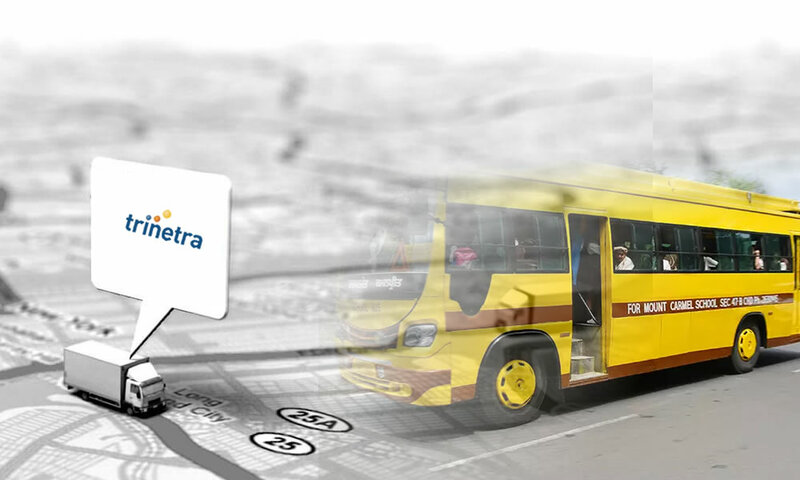 Route optimization feature in GPS tracking system ensures that vehicles use the most efficient routes when going from site to site. 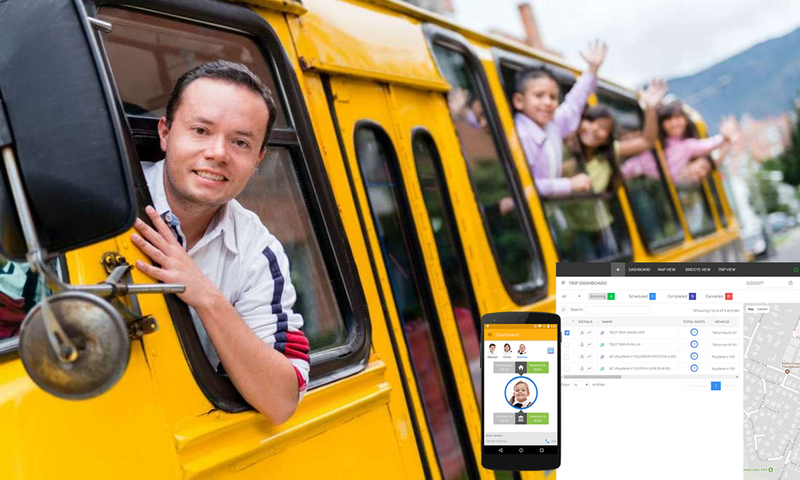 Streamline operations – Two-way communication makes it easy to update workers in the field with new assignments, changes in direction or inform them to take the nearest path to reach destination. Considering GPS tracking system for your oil & gas company? Work with the experts @ Trinetra wireless to find the right solution for your needs. We help you to get the most from your investment, for more details Request a quote and get started today.